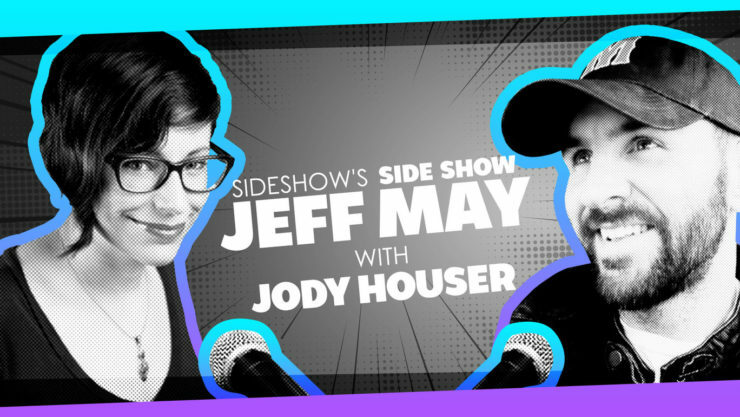 On this episode of Sideshow’s Side Show podcast, Jeff is joined by writer Jody Houser (Star Wars, Doctor Who, Spider-Man) as they do a deep-dive on 90’s cartoons, discuss dream gigs, talk about what happens when you’re handed the keys to your greatest fandom, and so much more! Susan and Kitty are laughing all the way to the bank as they pick the Top 10 Joker Schemes in the DC Universe! Will they capture the true nature of the Clown Prince of Crime, or will their list be laughable? 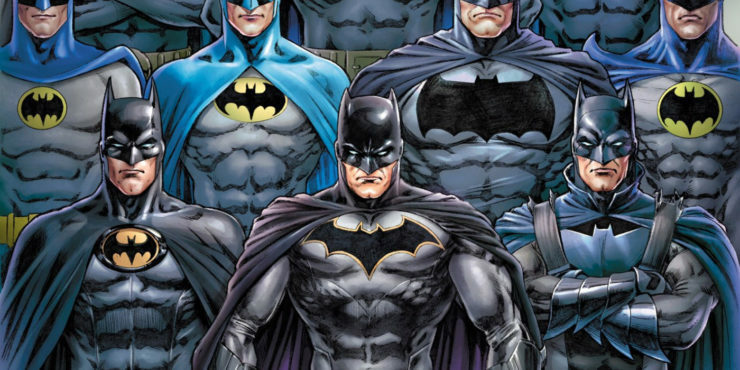 Who are the Top 10 Villains in Batman’s Rogues Gallery? 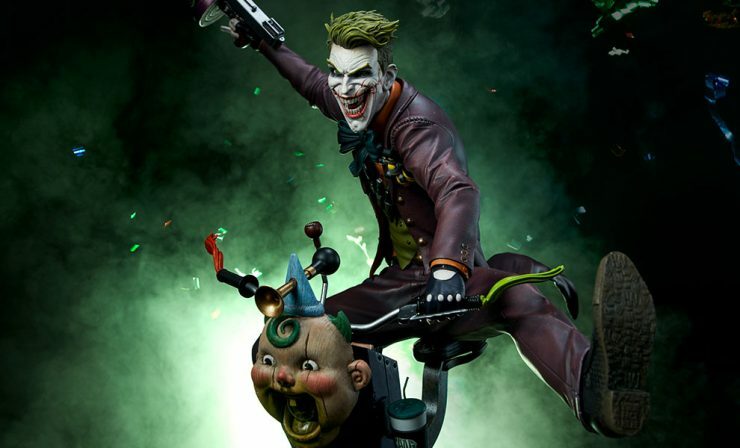 Join us for a look at the craftiest, creepiest, and most clever enemies that plague Gotham City, and find out which of these rogues topped our Most Wanted list! Susan and Kitty are winging it to bring you the Top 10 Fictional Dragons from literature, cinema, and television. 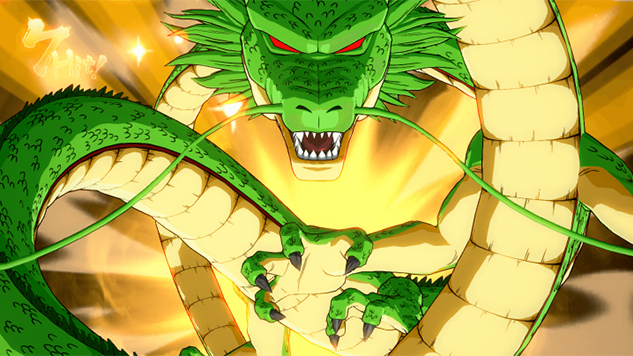 Which of your fire-breathing fictional favorites will make it to the top of our treasure hoard? Listen along to find out! Before we jump into a new year, listen along and recap all the unforgettable, epic, or downright influential moments from the last year with special guests Jennifer Muro and Jeff May. It’s 2018 Then & Now! 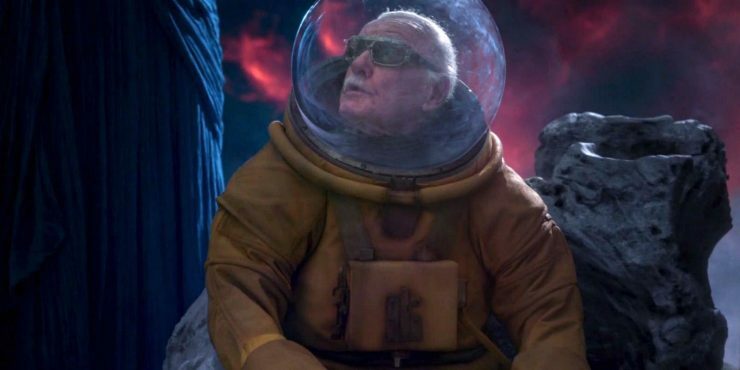 Susan and Kitty take time to honor the legacy of Stan “The Man” Lee, counting down the Top 10 Stan Lee Cameos across Marvel films, comics, and video games- plus, a DC movie? 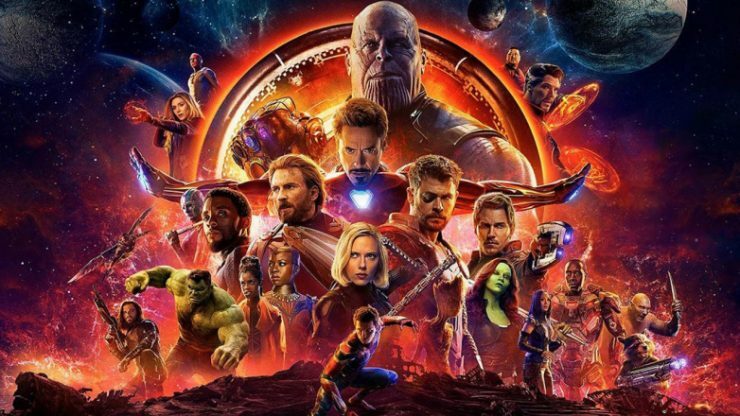 Listen along and find out which cameos we chose as showcasing the best of Stan Lee. For the honor of Grayskull, Susan and Kitty are traveling to Etheria to discuss pop culture’s most prominent princess of power. 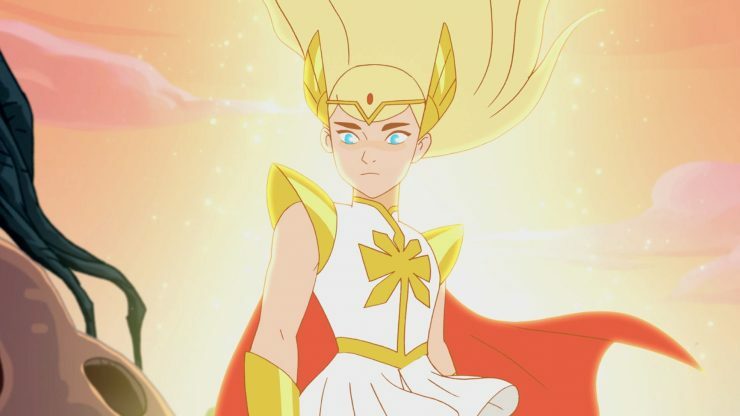 From 80’s nostalgia to a brand new Netflix reboot, this sword-swinging warrior is an inspiration to fans fighting for justice- It’s She-Ra Then & Now! Happy holidays, geeks! 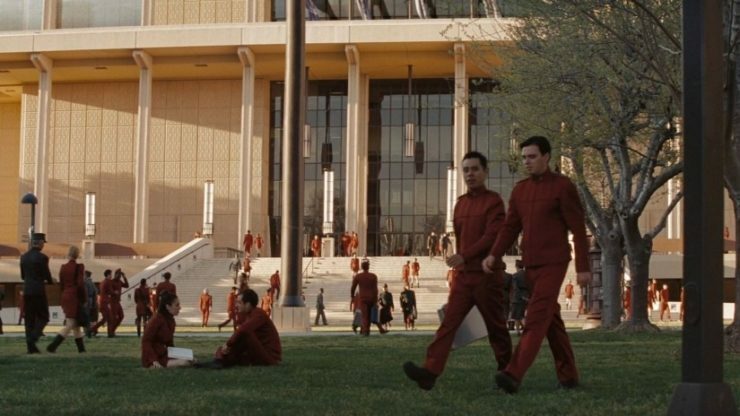 Here at Sideshow, we’re thankful for you: the members of our incredible geek-culture community. 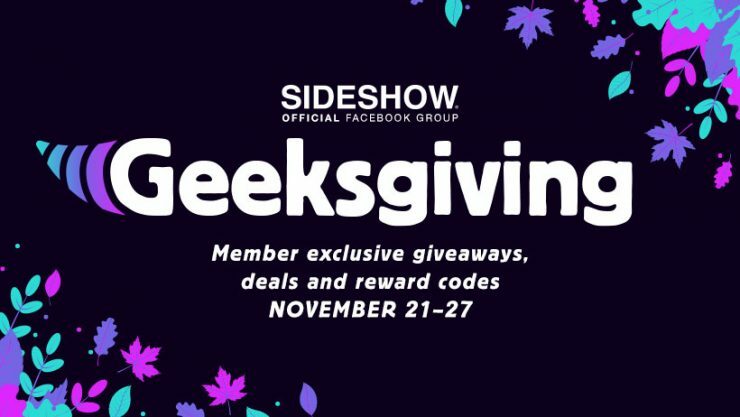 That’s why we’ve decided to host Geeksgiving 2018: a week of geek-tastic giveaways, reward codes and deals!